Up to now, we have discovered something new in macOS Majave meta 5. Today Apple rolled out the macOS Mojave beta 5 for developers, which firstly met us at WWDC last month. Two weeks ago, beta 4 has been pushed to developers. Developers who have registered Apple beta software project can download macOS Mojave beta through the software update system of Mac App Store. But the subsequent betas will be installed through the software update icon in System Preferences. Up to now, we have found something new in macOS Mojave beta 5. 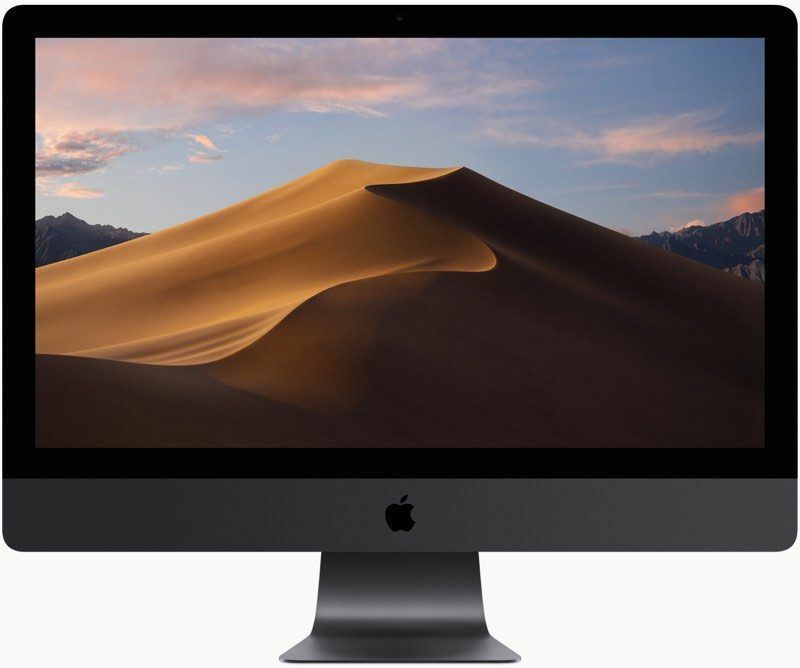 – macOS Mojave beta 5 introduced some new wallpapers for the Dark Mode, including several of Mojave Desert. – The new beta allows users to selectively activate the eGPU acceleration according to different apps, including the built-in screen of iMac and MacBook. Before this, users need to use the Terminal Commands. I suggest backing up Time Machine before installing macOS Mojave, and better not update on your main device, since the beta version is relatively unstable that some issues might occur. 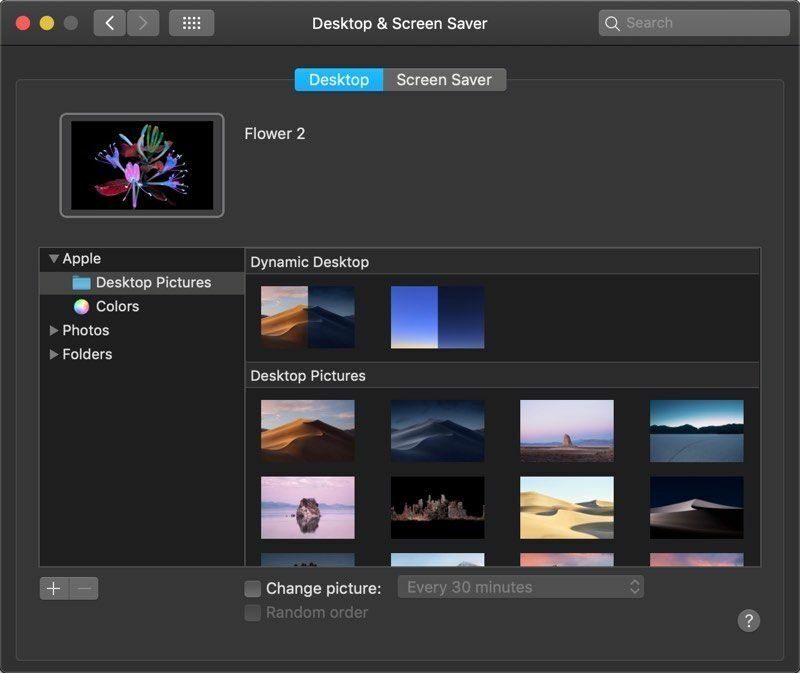 The main feature of macOS Mojave is the Dark Mode of the whole system, which provides a new look for users to watch at. 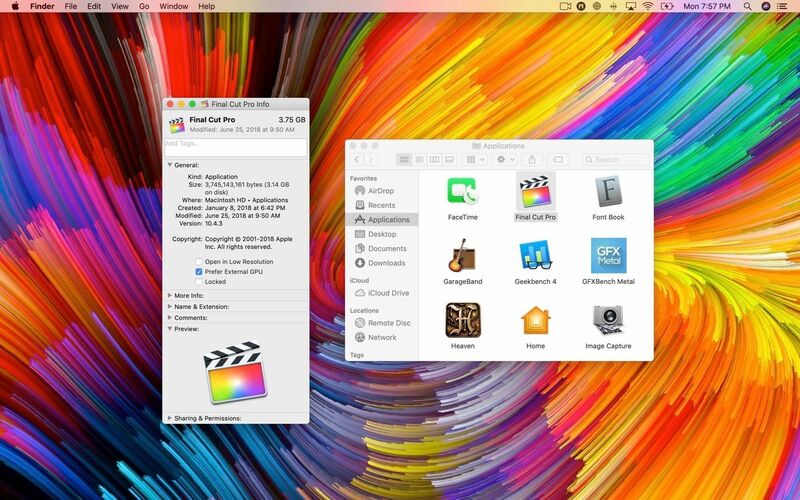 With the improved Mac App Store, users will discover excellent apps more easily than before. And the improved window has photo gallery view, sidebar, quick search and quick operation, making operation and editing simpler. And desktop stack can quickly sort out all files on the desktop. In macOS Mojave, Apple News, stocks, family and voice memos have launched. Now you can control Homekit products on Mac by using Siri. The group chat features of Face Time on iOS 12 can be used in Mojave, allowing you to chat with 32 persons at most.